Where did the teacher go? 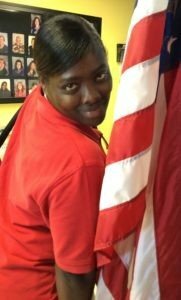 Please help us congratulate Stephanie Lamb, Cheerful Home’s January Employee of the Month! Stephanie is such a team player and is always willing to help out wherever needed. 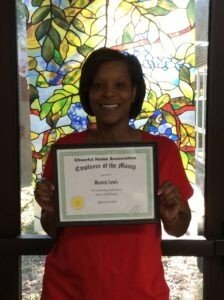 Nancy is Cheerful Home’s December Employee of the Month. 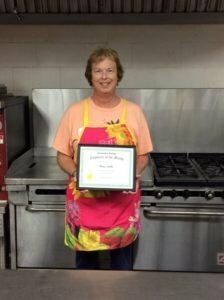 This is well deserved because Nancy is always going the extra mile to help others. 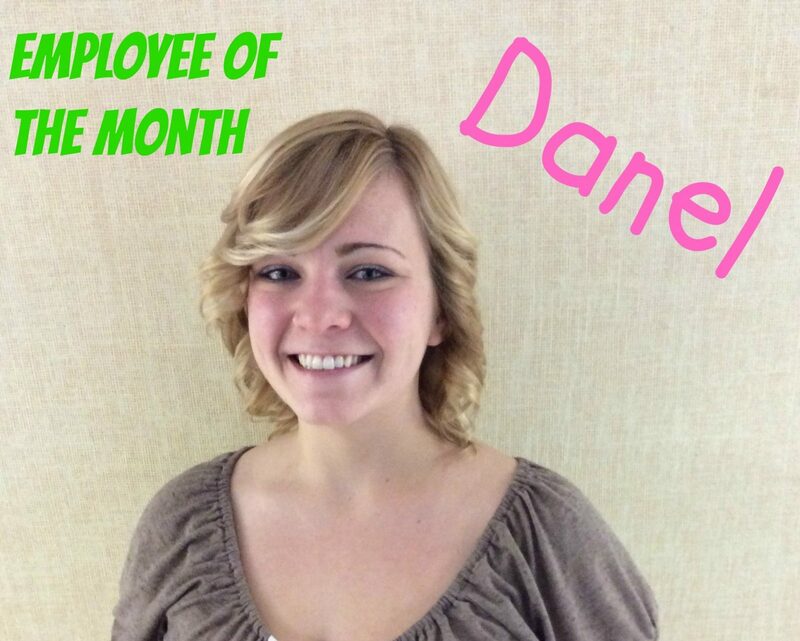 November brings another great Employee of the Month: Danel. She has a smile and hug for all the children. Thank you Lynnette, October’s Employee of the Month, for all that you do for Cheerful Home. 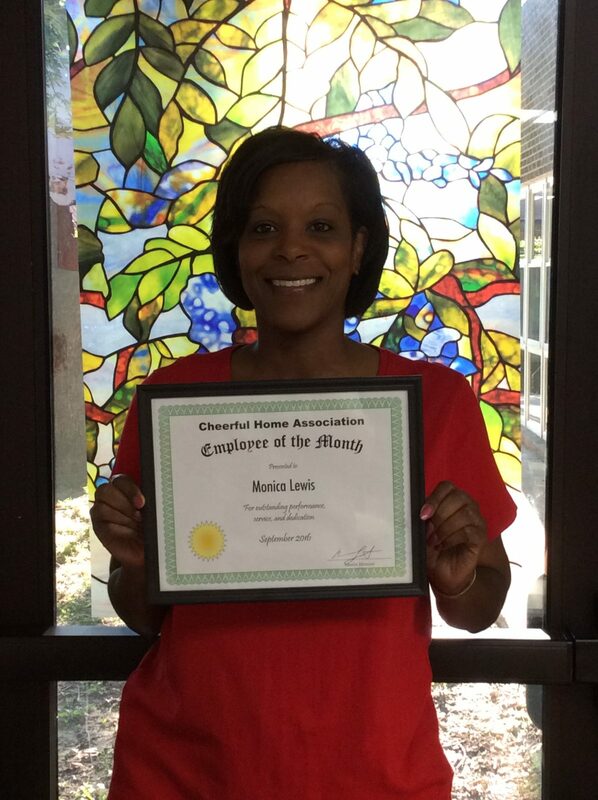 Help us congratulate Monica, Cheerful Home’s Employee of the Month! 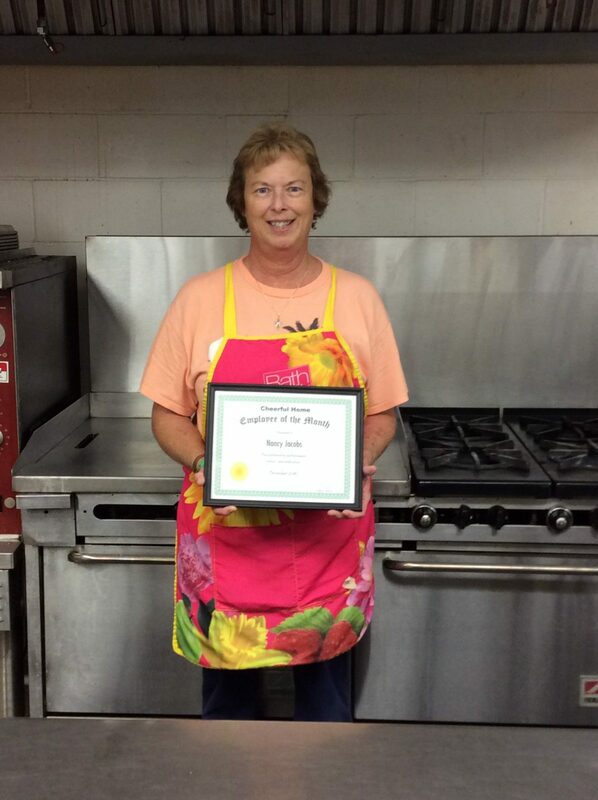 She is an exceptional teacher, and we all appreciate her dedication to the children. 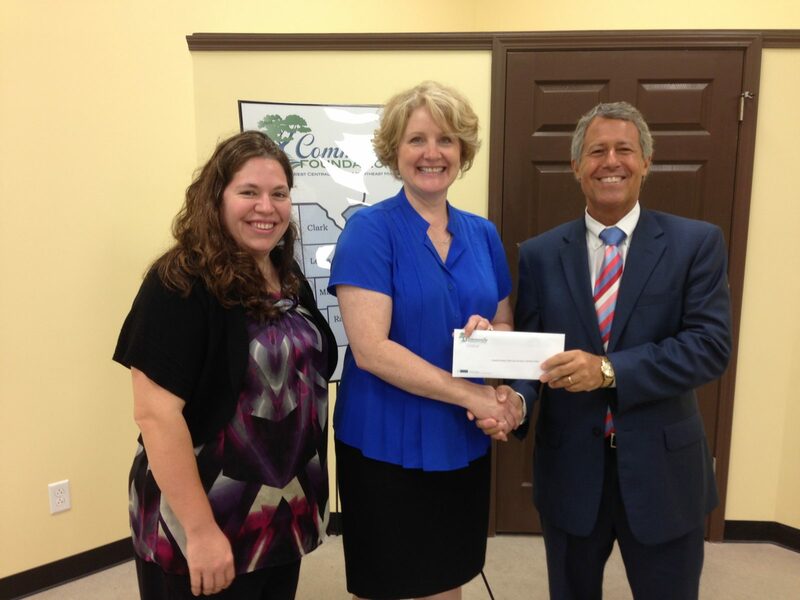 Thank you Paul H. & Anne B. Gardner Memorial Fund and Grace United Methodist Church of Quincy Fund for supporting Cheerful Home’s Sliding Fee Scale Program through the Community Foundation and providing children with a quality educational child care environment. These funds will impact young children now and throughout their lives. The children had a great time jumping for the United Way Jump-A-Thon and supporting their community. Over $2,300 was raised to support our local United Way thanks to the efforts of our parents and children. Check out WGEM’s coverage of the event. Thanks to the generosity of the Tracy Family Foundation, we created a Storytelling Video that captures the essence and mission of Cheerful Home. 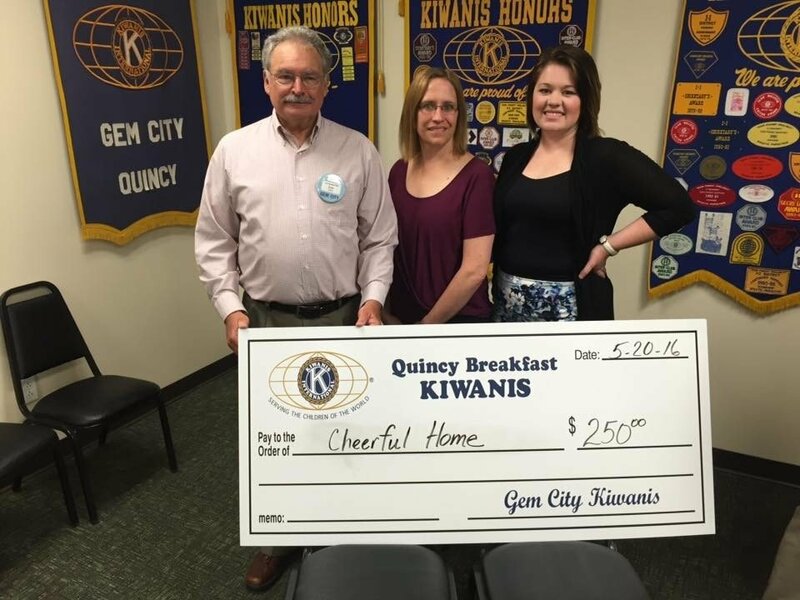 Thank you Quincy Breakfast Kiwanis for helping with our preschool trike replacement program! We appreciate it! 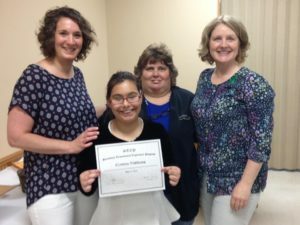 Congratulations to our teen volunteer at her award banquet! 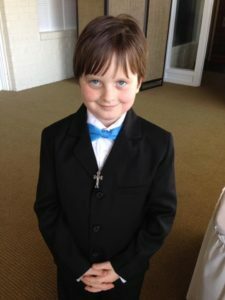 Many, many thanks to this young man with a philanthropic heart who gave from his First Communion money to support Cheerful Home’s summer field trips!!! 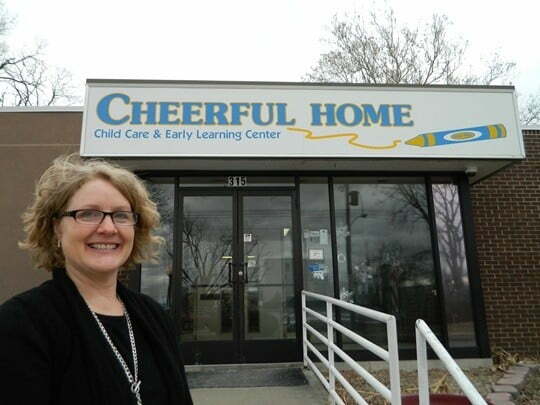 Check it out on the chamber website: http://www.quincychamber.org/archived-spotlig…/Cheerful-Home. Welcome to our new and improved Cheerful Home Child Care & Early Learning Center website. Thank you to Vervocity Interactive for the wonderful work they did to make this website possible. As many of you know, our old website was quite outdated and was not serving the needs of our families, staff and community. With input from Cheerful Home families and staff and community leaders, we have revitalized our website with features that meet those needs. There is easy access to our monthly breakfast, lunch and snack menus at the top of every page. The parent center allows parents to view their children’s password protected classroom calendars and newsletters from anywhere they have internet access. This News & Events page will allow us to post center and community events, as well as relevant information and articles, for the benefit of the families at Cheerful Home. Our How to Help page gives many options on how people in our community and beyond can assist Cheerful Home in continuing to provide affordable, quality child care for the children in our community. One of the great things about this website is that it is dynamic and can be improved at any time. If you have any suggestions on how we can further improve our website, please stop in and let us know or email us at cheerful@cheerfulhome.org.